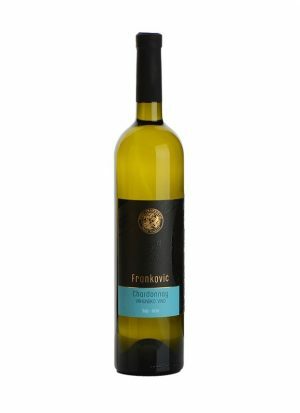 A Very specific wine characterized by the smell of cut flower meadows. 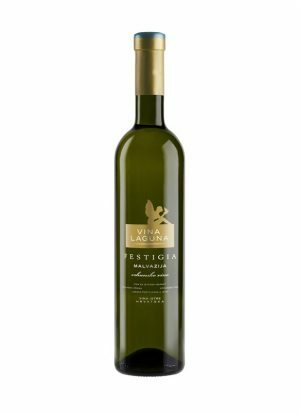 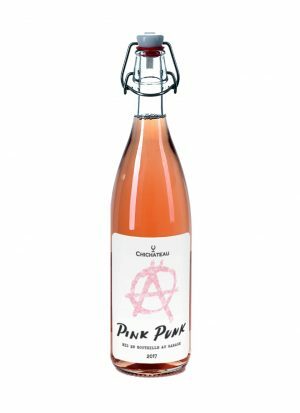 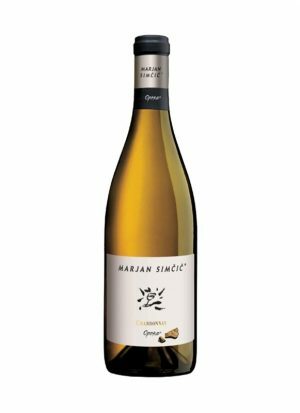 It is a white, light and aromatic wine interweaved with fruity aromas of peach and pineapple accompanied by a slight floral nuance. 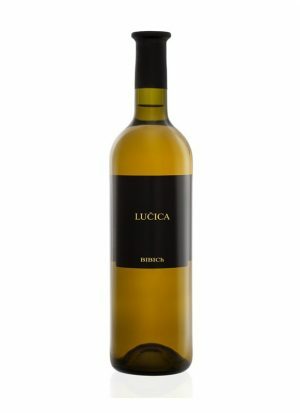 It can be served with Istrian asparagus dishes, fish dishes and as an aperitive. 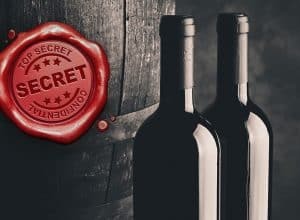 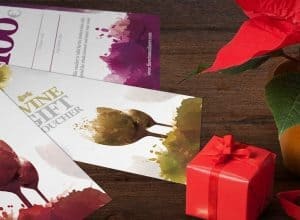 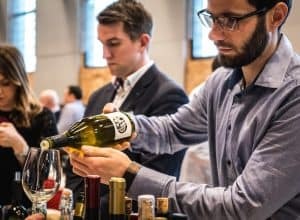 Is Wine Gift Voucher the coolest Christmas gift for 2018?